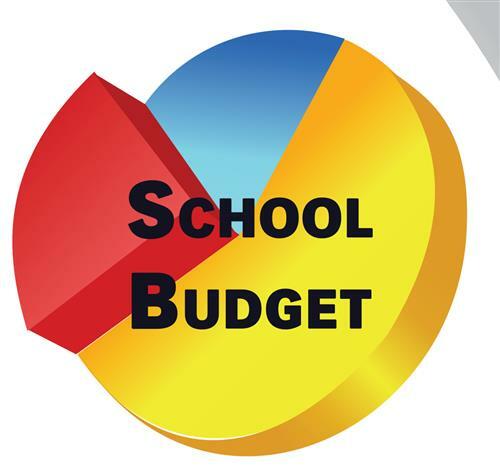 Looking for additional information on the 2019-2020 Proposed Budget? Visit eufsd.org/budgetinfo, or look for the "EUFSD Budget Information" icon on the right side of this page. We love our teachers in the Elmsford UFSD! The Elmsford UFSD is pleased to announce its 2018-2019 Teacher Recognition Program. 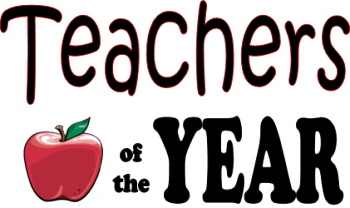 Nominations will be accepted for "Teacher of the Year" at Dixson Primary, Grady Elementary and Alexander Hamilton Junior/Senior High School through Friday, May 17, 2019. 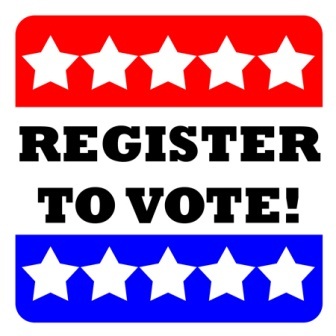 Please complete the nomination petition and return it to Dr. Baiocco's office by 3:00 PM on Friday, May 19, 2019. This Saturday, April 27, 2019 is the National Prescription Drug Take Back Day. The day addresses a crucial public safety and public health issue. According to the 2015 National Survey on Drug Use and Health, 6.4 million Americans abused controlled prescription drugs. The study shows that a majority of abused prescription drugs were obtained from family and friends, often from the home medicine cabinet. Vision screening for distance and near vision acuity is required on all new entrants and in grades PreK, or K, 1, 3, 5, 7, and 11. Color perception screening is required on all new entrants.